Richmond Nursery (OFFMA)Record Owner? Log in. 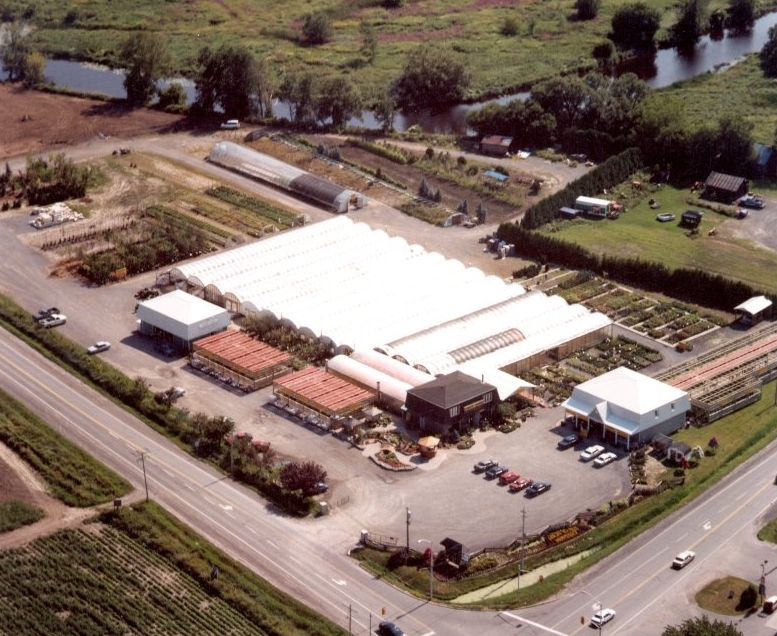 Largest Garden Centre in the Ottawa area with a complete range of trees, shrubs, annuals, perennials and water plants. 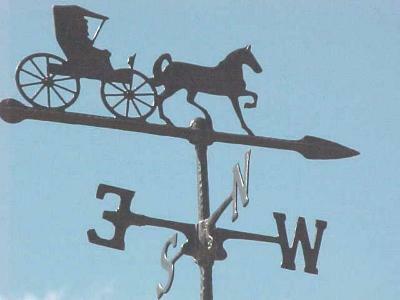 We also have a wide range of gifts for the gardener that has everything. Our water garden and bunny hutch is great entertainment for kids and adults alike. We're also on the Web! Come visit our site for special events, workshops and seasonal specials. Directions to the Nursery: Take 417 West to Moodie Drive Exit. Head South on Moodie Dr. (Turns into Richmond Rd at Hunt Club) go straight for approximately 10 minutes. Corner of Richmond Rd.& Eagleson Rd. Have something to say about Richmond Nursery (OFFMA)?